Welcome to a new weekly blog called “Five Things You Need To Know” or as we’ll hashtag it, #5Things. This is a weekly recap of the five most important things (according to me) in college football and basketball and mainly related to the Kansas Jayhawks. They can be topics of debate, general news or even pictures/video. This blog will usually get posted Friday morning but I figured we’d get it started early for the first week of real college football and we’ll really get going next week once as Kansas kicks off the season next Saturday. Sviatoslav Mykhailiuk got picked for the Ukraine national basketball team for the FIBA World Cup. This has both good and bad consequences for the International talent. This is great for him as he’ll play against some of the best players in the world in the FIBA World Cup. He’ll even face off against USA on September 4th. However, this puts him at a disadvantage in the weight room (and we know how great Hudy is with the guys). He’ll be under some pressure academic-wise to get caught up when he’s back but he’s got tutors and an academic staff to help him. Throw in the fact that he’s also a foreigner and probably hasn’t spent much time in America so he’ll need to assimilate quickly once he gets to campus. Still, Kansas isn’t really going to need to rely on Mykhailiuk that much this season as Kelly Oubre and Brannen Greene are more than capable at handing the wing. If you’re like me, you’re enjoying the winning attitude the Kansas City Royals have brought to the local area. Baseball is my favorite sport so it’ll be really exciting to see how Kauffman is in a pennant chase in September. That being said… KU NIght at the K is this Sunday and you’ll be able to catch football players signing autographs before the game. This game is on ESPN’s Sunday Night Baseball on ESPN2. Head coach Charlie Weis, offensive coordinator John Reagan, defensive coordinator Clint Bowen, along with Jayhawk captains wide receiver Nick Harwell, linebacker Ben Heeneyand safety Cassius Sendish and leadership council quarterback Montell Cozart, offensive lineman Pat Lewandowski and defensive lineman Keon Stowers will be in attendance for the game following an autograph signing session from 5:30-6:15 p.m., at the Hy-Vee Cool Stage at the Gate B entrance. Heeney, a 2014 preseason All-American, will be honored by the Royals as he will throw out the first pitch for the game, while Harwell, a 2014 Biletnikoff Award candidate, will serve as his catcher. The first 2,000 Jayhawk fans who bring their KU Night ticket to the table located inside of Gate B will receive a limited edition crimson and blue KC Royals KU cap. Gates will open at 5:30 p.m., and only individuals who present a KU Night ticket purchased through this linkwill be eligible to receive a cap. 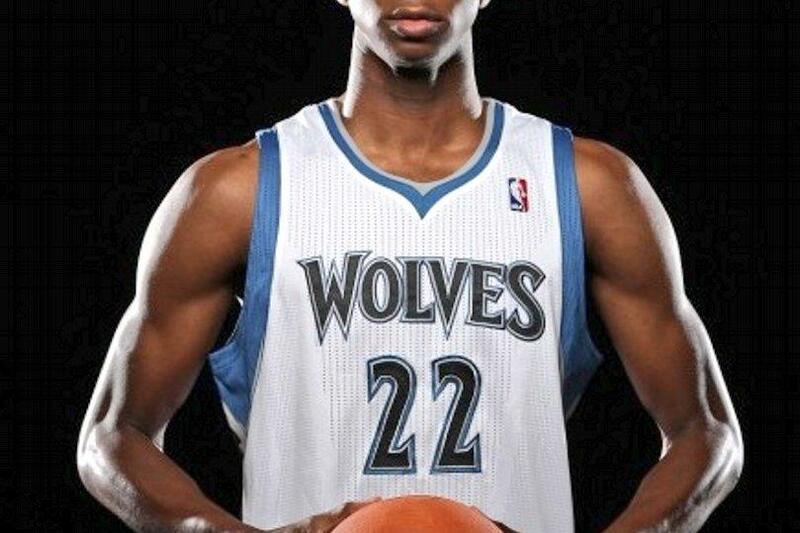 Andrew Wiggins can finally call Minnesota home as he was officially traded to the Timberwolves this week. 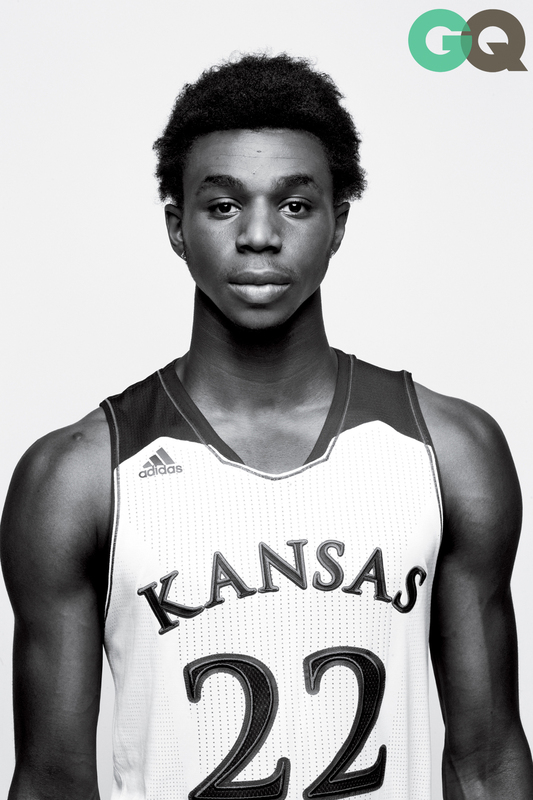 Unfortunately, Wiggins won’t be winning a title any time soon and he won’t be playing with LeBron James. However, he can build his own legacy. Minnesota will be looking for their next superstar. They’ve had a few great ones lately, such as Kevin Garnett and Kevin Love. With the young talent there right now, I can see this team becoming a force in three seasons or so. There’ll be a lot of pressure on Wiggins as he’s dubbed the next LeBron but remember, James needed a few years before he became a force. College football really kicks off tonight as we get a good matchup between Texas A&M and South Carolina. I think South Carolina wins but hey, you never know in the SEC. That game is on the SEC Network… whatever that is. We’re going to get that rammed down our throats this year. You thought the Longhorn Network was annoying? The SEC Network will be ten times more obnoxious. Especially with Mizzou fans..
It’s an ESPN thing (I think), which will make it even worse. Imagine if Johnny Football was still in school. Or Tebow. Barf. The game I’m most excited for this weekend? Oklahoma State and Florida State. The Cowboys take on the defending national champions at home. It’ll be a huge test for the Big 12 and I think the Seminoles will take it. West Virginia plays Alabama in another Big 12 notable game. Clemson vs. Georgia and Wisconsin vs. LSU are two other notable games to catch. 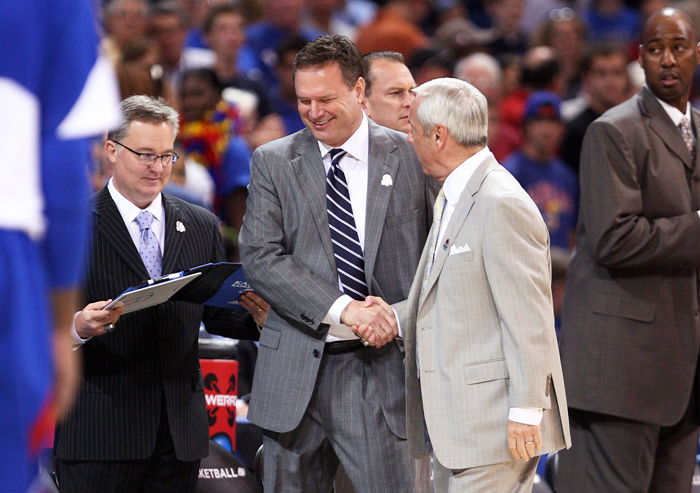 5) How many wins do you think Kansas will get this season? Our poll for the last month has been asking KU fans how many wins do you think the Jayhawk football team will get this year? Four or more or three or less. I believe in Charlie Weis and I’m taking the over. Vote below and debate your pick in the comments.